Soothes and helps sensitive, irritated skins, repairs breakable nails, very dry hair, smoothens wrinkles, stretch marks, heal eczema, psoriasis, and strengthen hairs against hair loss. 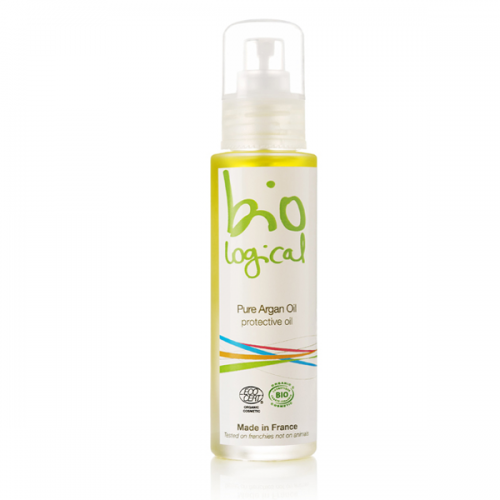 Borage oil soothes skin, help restructure skin tone and restore tissue elasticity. Can also be used as a serum under a night cream, and as a carrier oil mixed with a few drops of any essential oil. Moisturizes and heals all skin types and all hair types. Ideal for Massage and Hair care. Jojoba oil strengthens hydrolipids to slow water loss from skin cells, and it can revitalize and rehydrate dry, parched skin but also regulate sebum secretion in oily skin. 1. 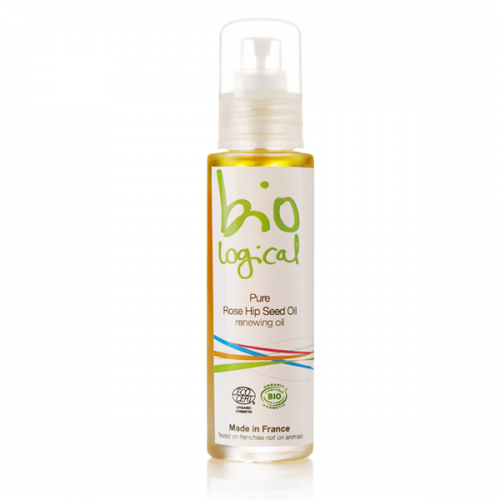 Can also be used as a serum under a night cream, and as a carrier oil mixed with a few drops of any essential oil. Nourishes and heals dry, devitalized skins, fragile nails, chemically treated hair. 1. Ideal for face and body massages, and hair care. 2. 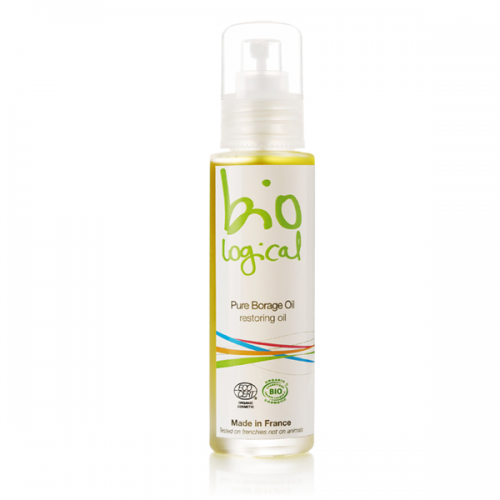 Can also be used as a serum under a night cream, and as a carrier oil mixed with a few drops of any essential oil. Soothes and helps dehydrated skins, lackluster skin tones, surgery and acne scars, stretch marks, burns, dark spots and broken veins. Rose hip seed oil is very effective in treating dermatitis, acne and eczema, and is good for mature skins as well as wrinkles.